for $455,000 with 2 bedrooms and 2 full baths, 1 half bath. 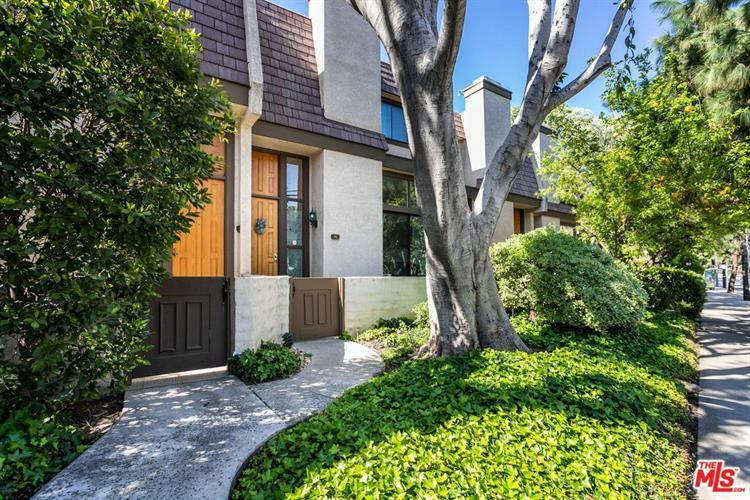 This 1,458 square foot townhouse was built in 1979. 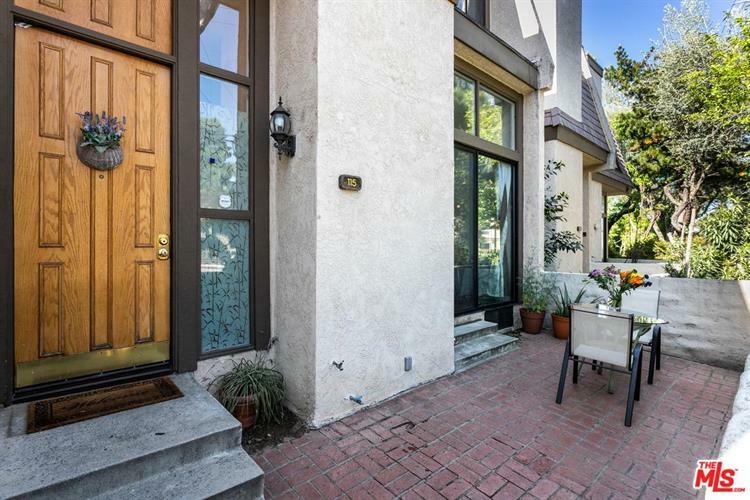 Beautifully renovated townhome in prime Northridge location. 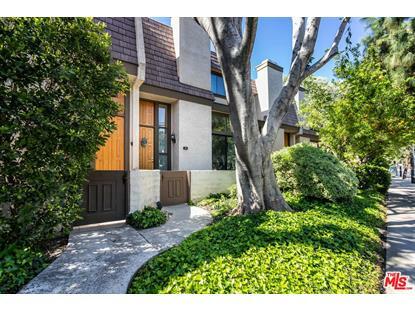 This 2 bedroom/3 bathroom townhouse features heigh ceilings, in unit laundry, and two side-by-side parking spots. The community offers provides guest parking, pool, jacuzzi, and well maintained tennis courts. Walking distance to malls and shopping centers.